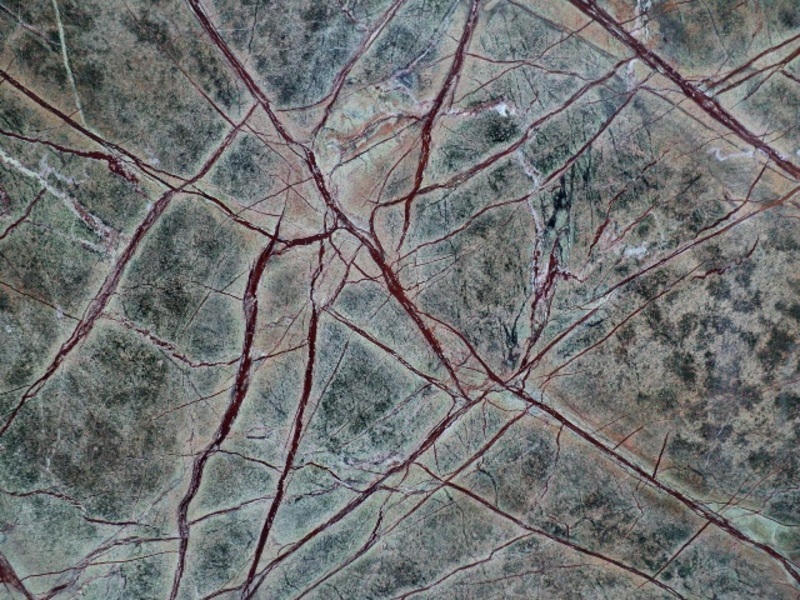 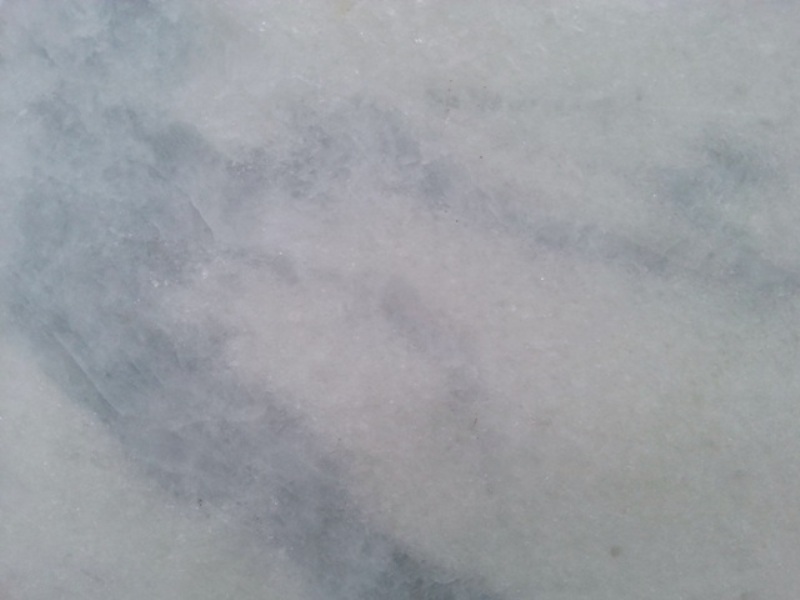 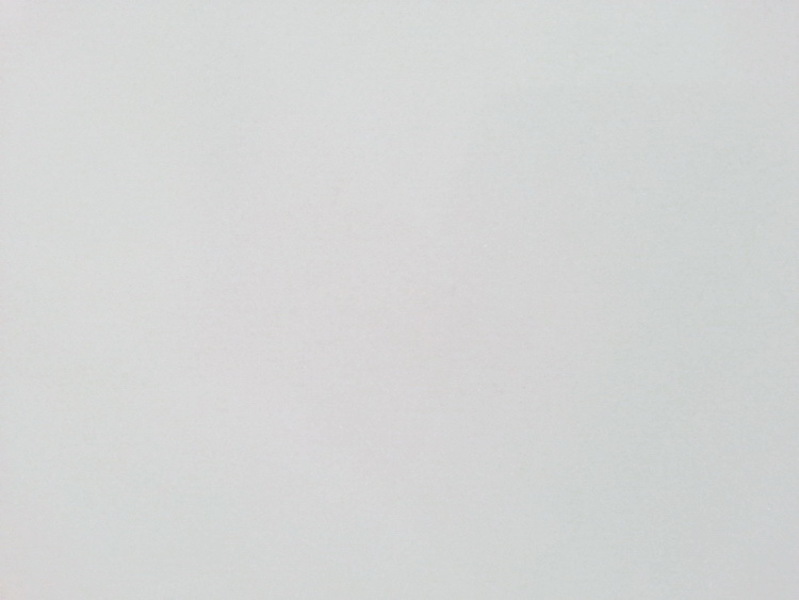 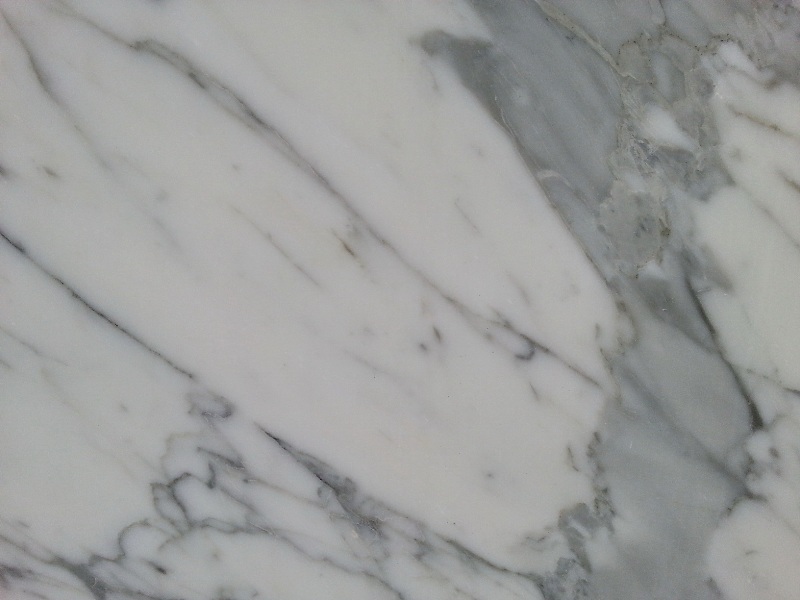 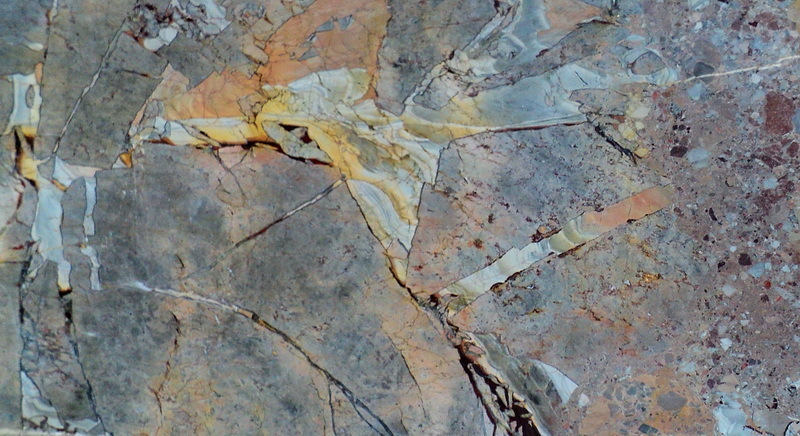 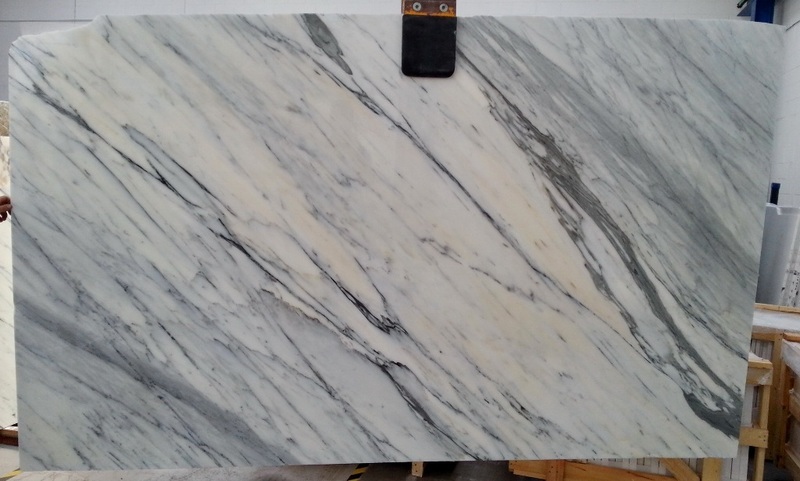 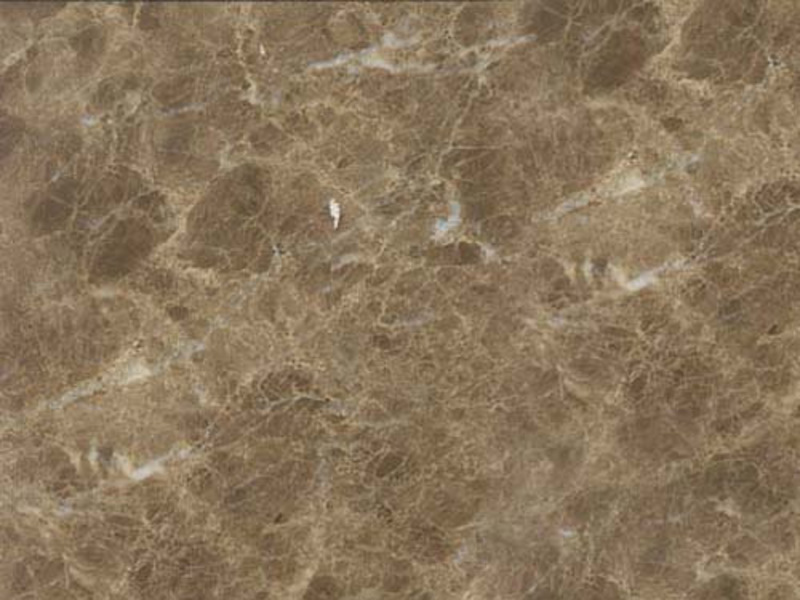 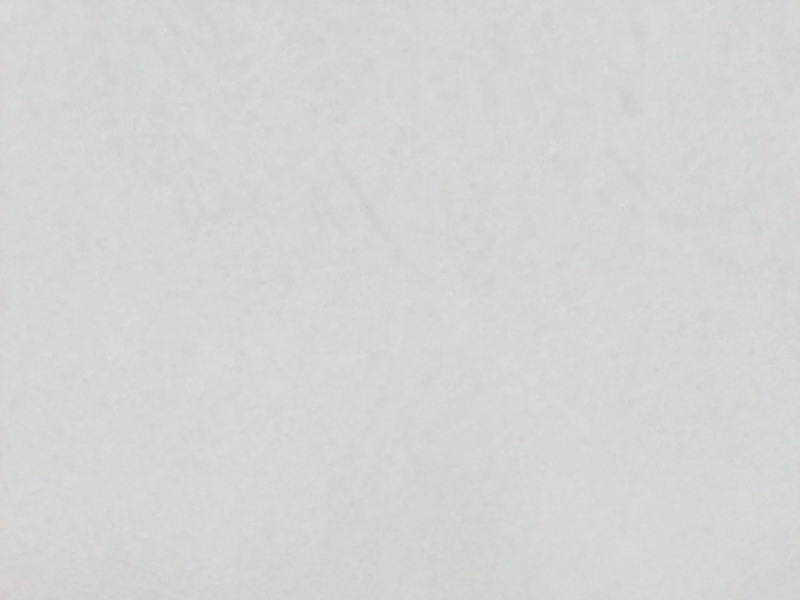 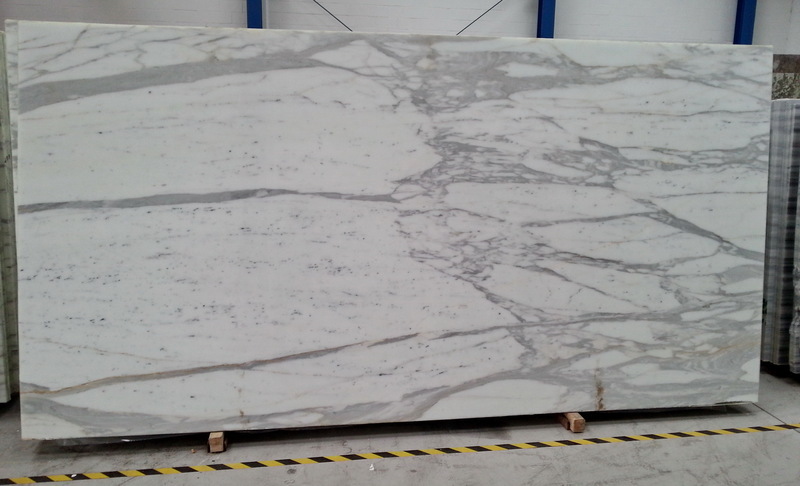 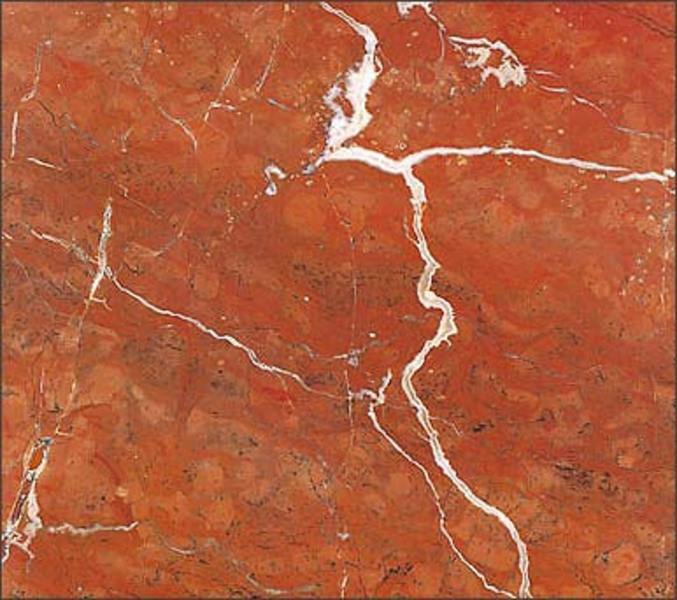 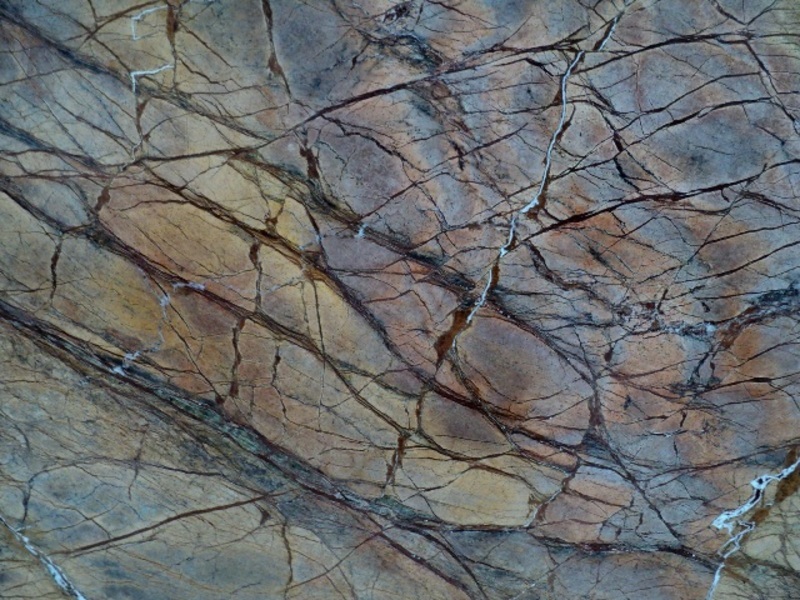 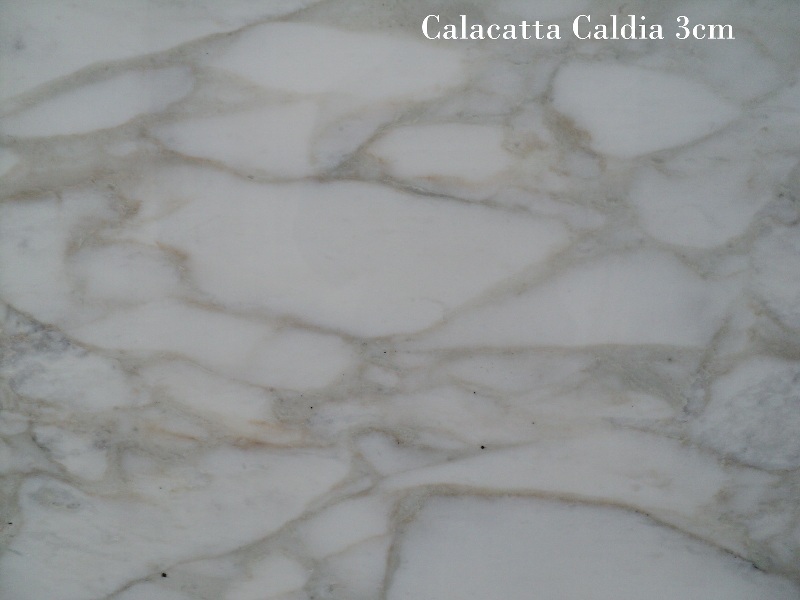 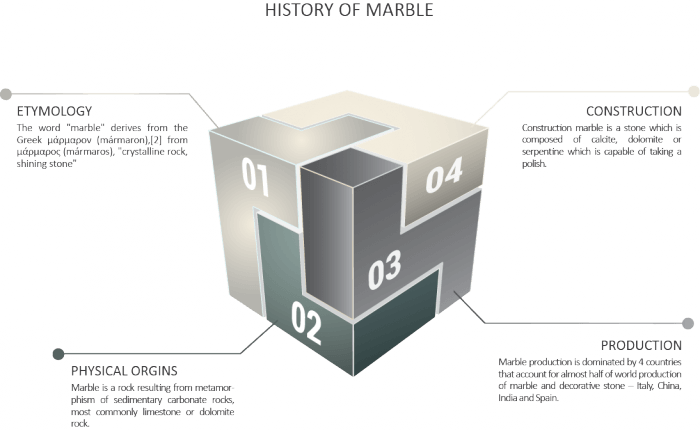 Marble is generally formed from limestone undergoing metamorphism. 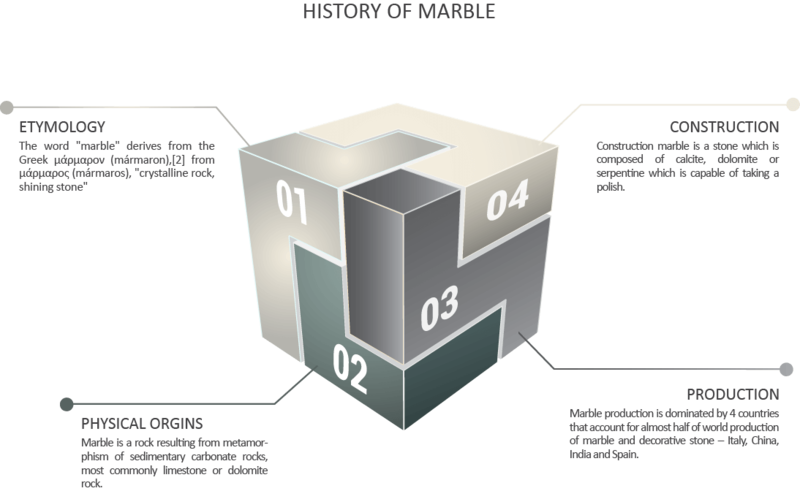 When exposed to extremes of pressure or heat limestone turns into calcite or dolomite crystals, which are the primary materials in marble. 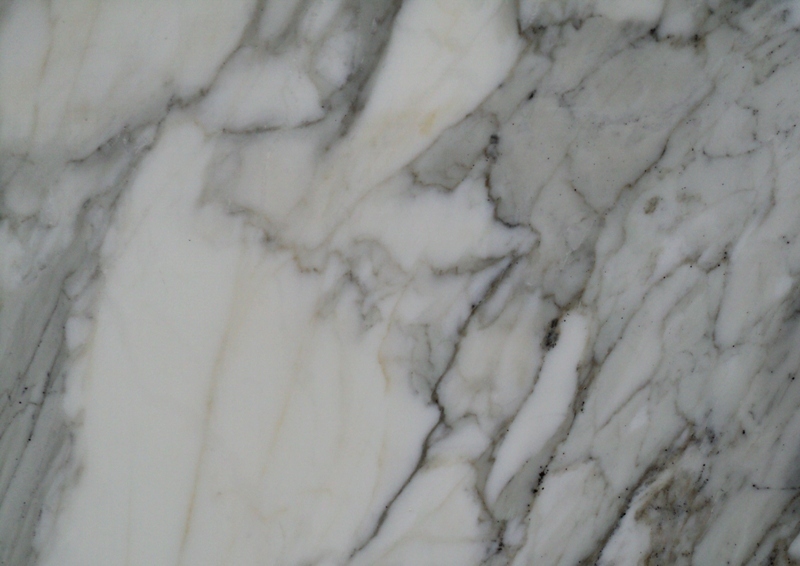 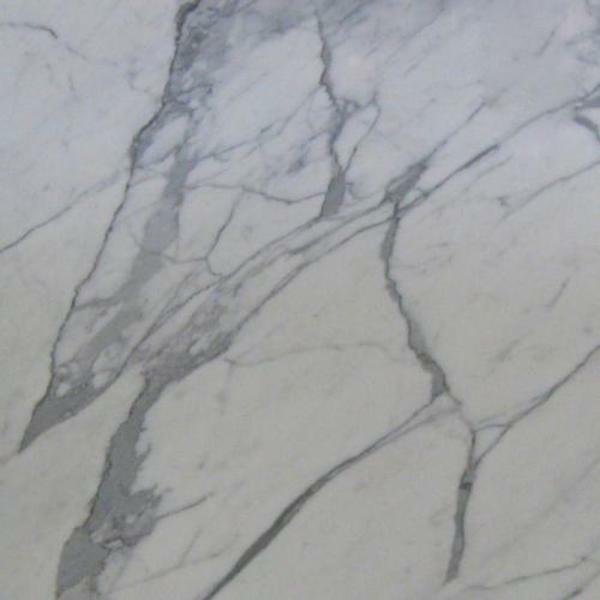 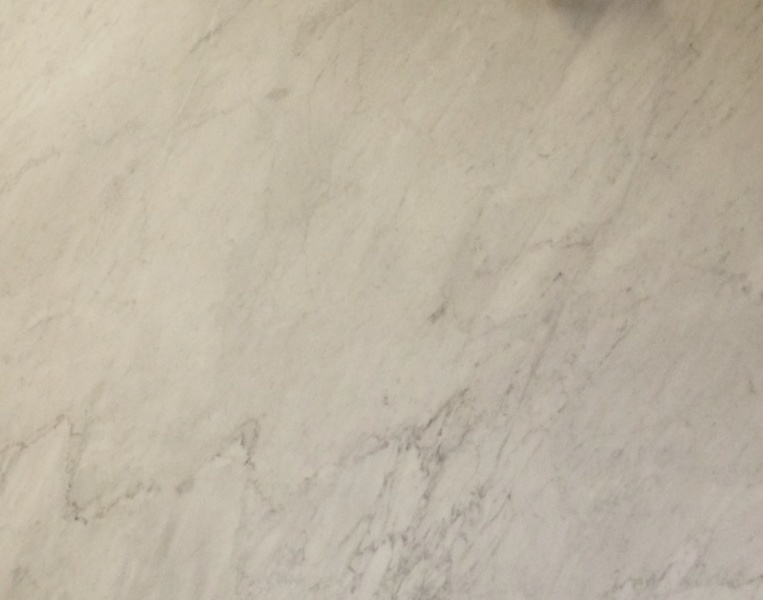 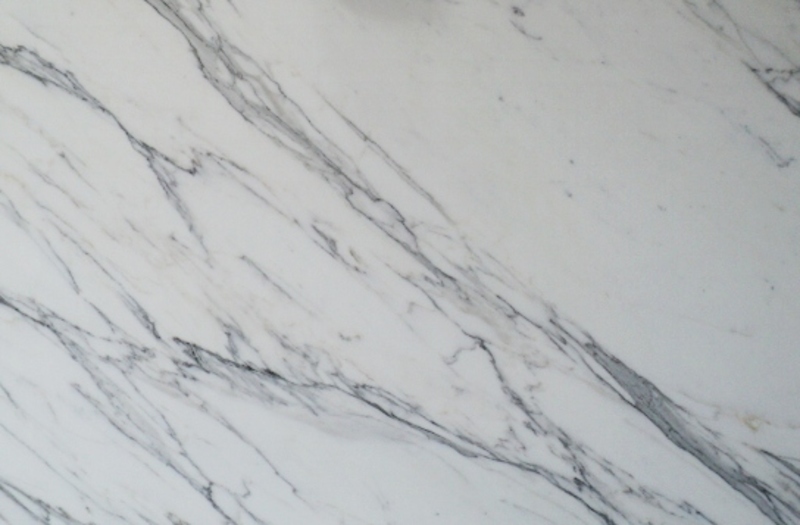 Marble is any limestone or dolomite that can take a high polish and still be usable. 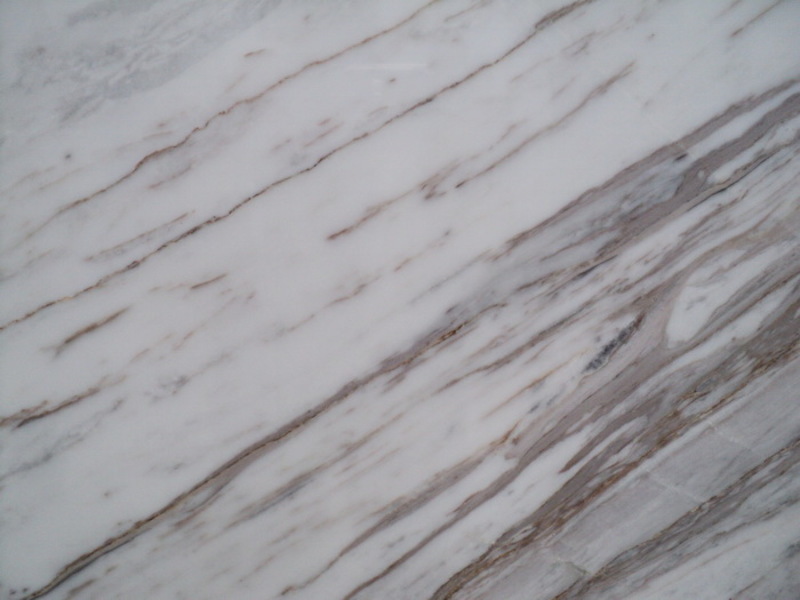 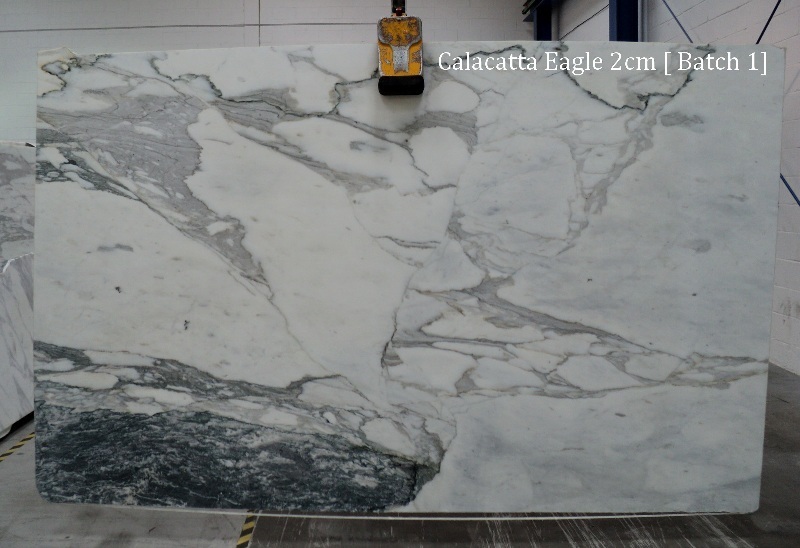 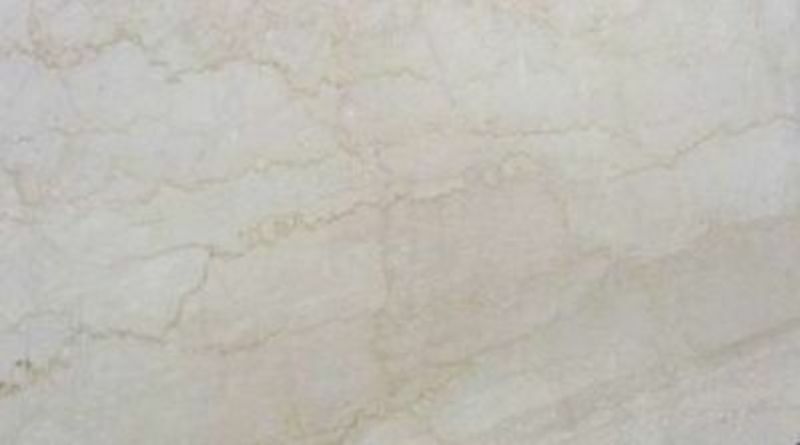 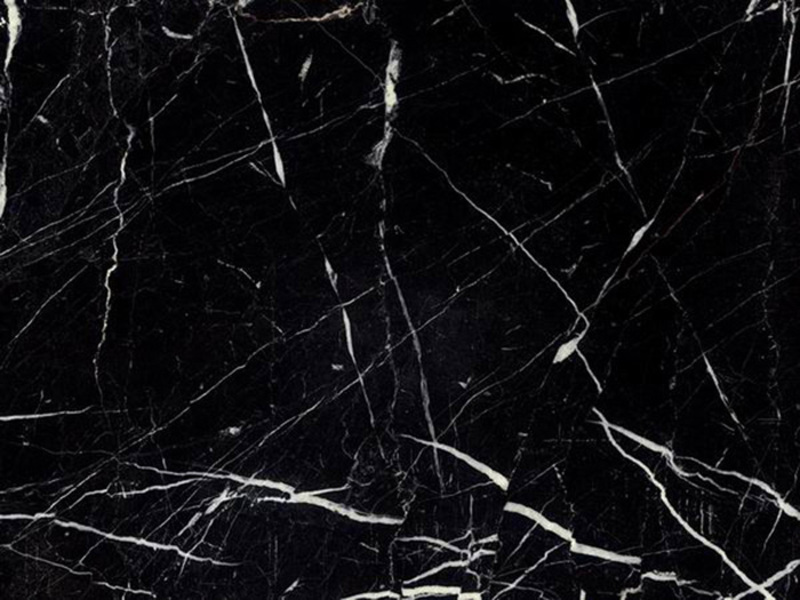 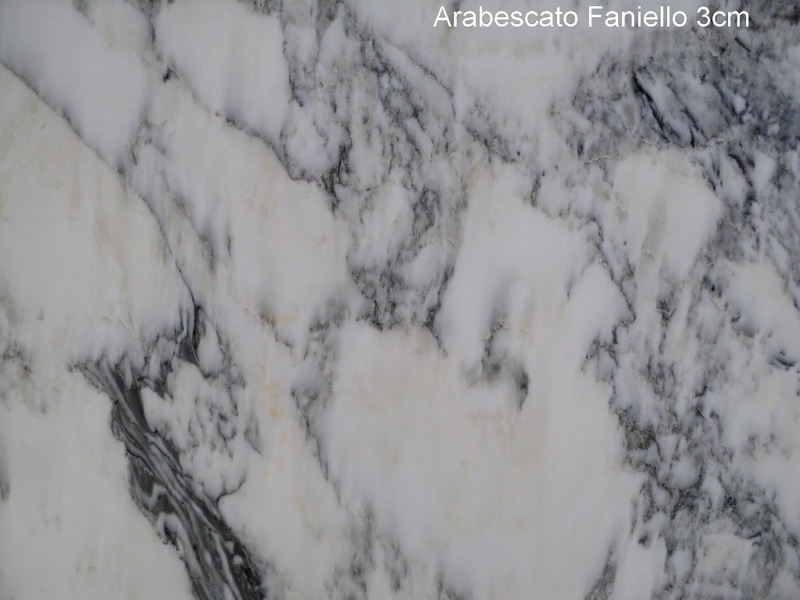 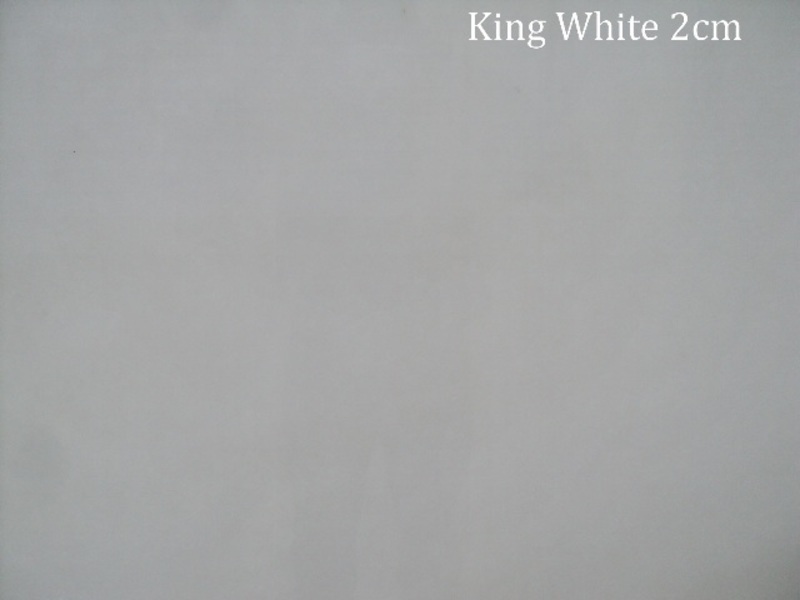 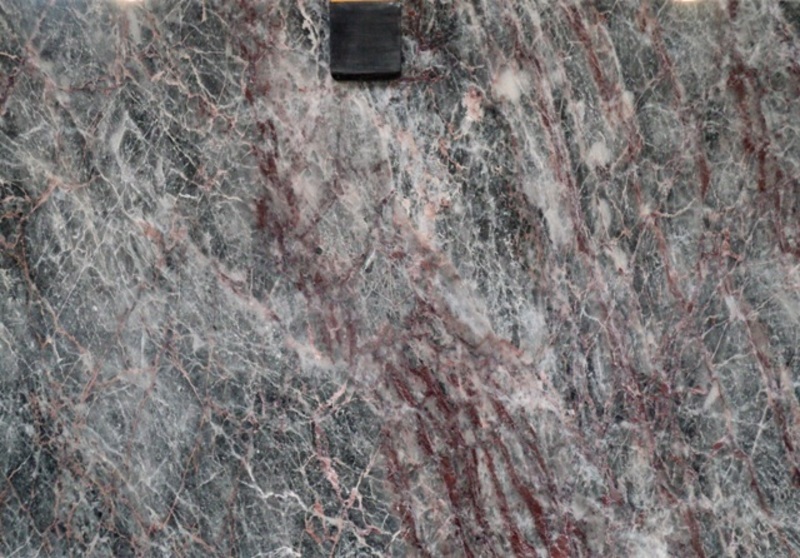 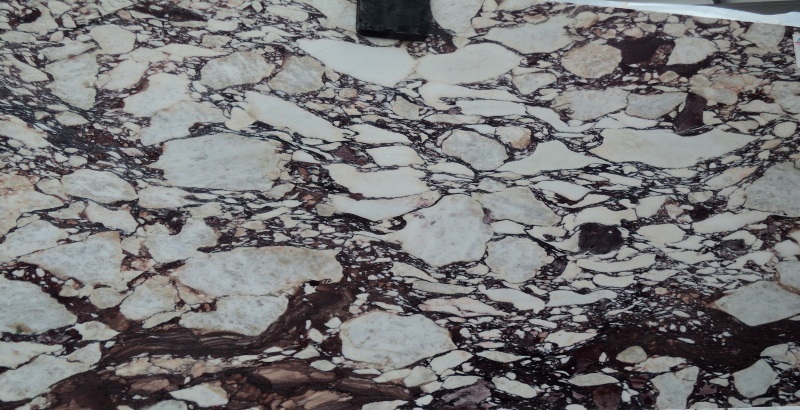 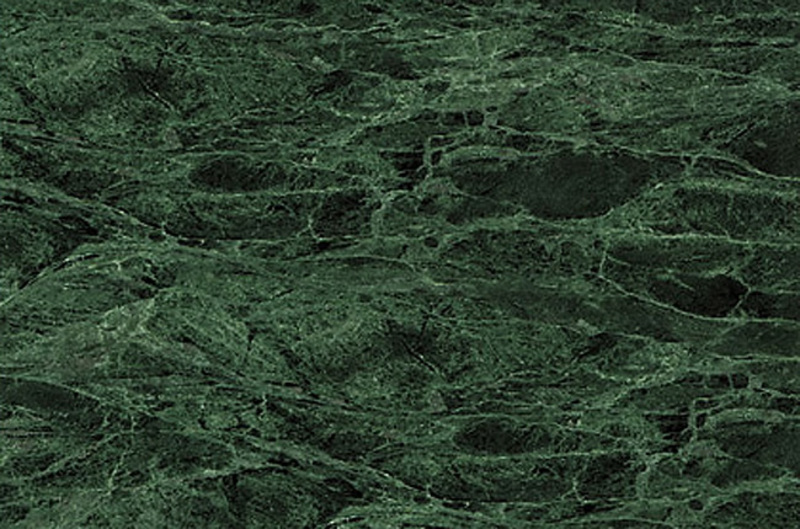 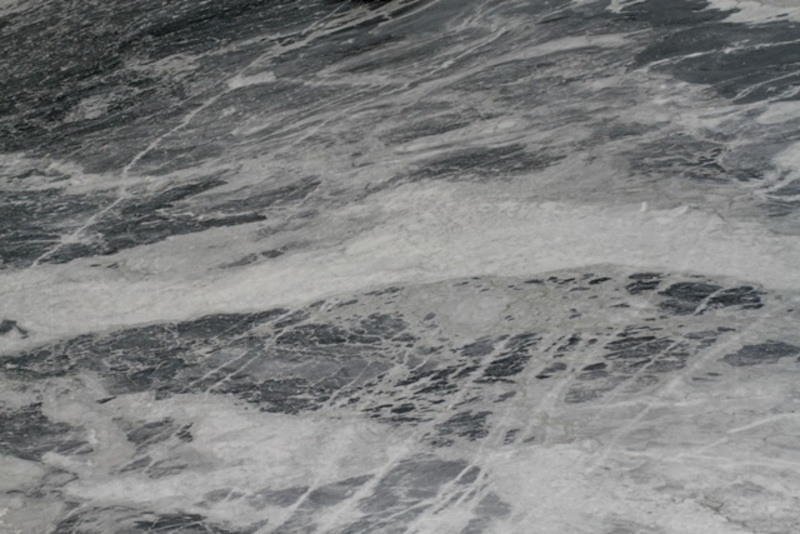 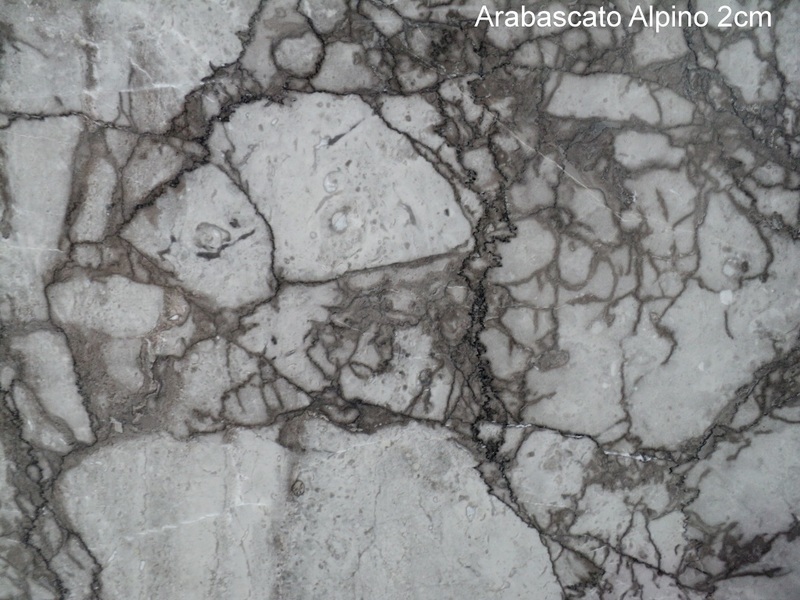 Specific colors and textural variations make marble a highly decorative and exceptionally beautiful stone ideally used in bathrooms or in kitchen as marble worktops.